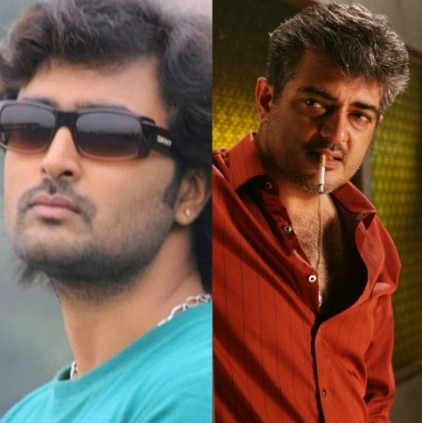 The team of Thala 57 to be directed by Siva is steadily choosing its cast members for its various characters. While Kajal Agarwal and Thambi Ramaiah have been roped in, reports suggest that Karunakaran may hop on board for the role of a comedian in the film. It cannot be disputed that for the role of a hero to powerfully appear on screen, the film needs an equally intense and intimidating antagonist. That’s when the conflict between the hero and villain would not appear one-sided and will be perfectly balanced. While there are many names for the villain character for Ajith in AK 57 are considered, the latest rumors hint that Prasanna may do the honors for this role in the film. It has to be recalled that Prasanna was his menacing best in Mysskin’s Anjadhey which earned him huge plaudits. It sure would appear as a refreshing casting if it materializes. Stay tuned and we will soon come with official announcements. Nivas Prasanna Talks About His Zero Album And Other Projects. People looking for online information on Ajith, AK 57, Prasanna, Siva, Thala 57 will find this news story useful.